Who do you think you are? I mean, what makes you so special? I ask myself these questions all the time. I imagine people asking these questions about me behind my back. So, I wanted to include them at the beginning of this Self Interview. They’re actually important questions. Even though some people would say we shouldn’t be this hard on ourselves, I think we should. 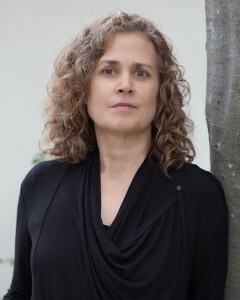 I think we should come to the page, whether we’re writing the page or reading it, with a sense of urgency. 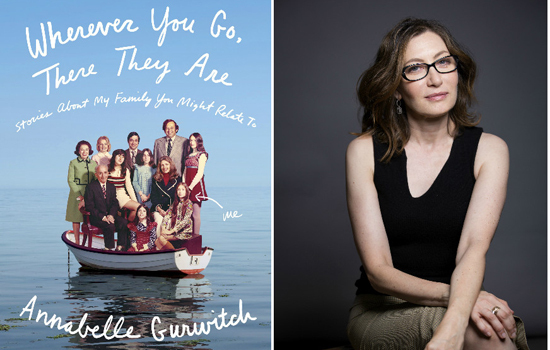 Now playing on the Otherppl with Brad Listi podcast, a conversation with Annabelle Gurwitch , author of Wherever You Go, There They Are: Stories About My Family You Might Relate To, available now from Blue Rider Press. You really carried around notes for this novel for several decades? Yep. Those notes have lived in the garages of nine homes in five states during that time. I was 24 years old when I was hired to work with local arts councils in Kansas, and although I’d grown up in Manhattan, Kansas, the rural communities I was visiting could’ve been on the moon. I became fascinated by these towns and wondered why some had a certain energy about them and some didn’t. What was in the water that made people in one town walk faster than those in the next town over? And my, did those towns have feuds! Each competed to have the best arts council, seemingly still carrying animosity from the Civil War days of Bloody Kansas. NEW HOPE, Ks. (AP)—The entire community of Prairie Hill, Kansas (population 2754) was demolished Saturday evening by a tornado the National Weather Bureau rated EF-5, the highest rating on the Enhanced Fujita Scale. The twister was 1.7 miles wide, on the ground non-stop for 24 miles and 29 minutes, with a wind velocity of 200 mph. Over 100 injuries have been treated at the nearby makeshift clinic in New Hope. The town was leveled, with churches, schools, businesses and homes reduced to ruins. What do you mean uh-oh? Not everyone in Vegas is doing coke and getting blowjobs from hookers. It was great talking to you…I don’t want the night to end. Do you want to come up to the room and order some room service? No? Then how about breakfast tomorrow morning? Why do you keep asking me that? 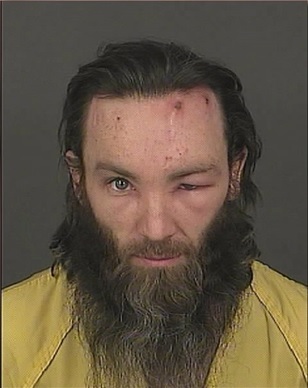 I told you, I’m divorced. Do you think it’s necessary to start off with a self-conscious question acknowledging that you are talking to yourself publicly? Good, now that we have that out of the way, let’s get straight to the heart of the matter. 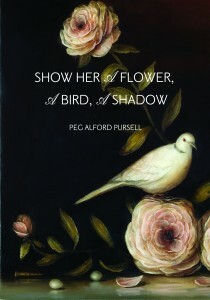 What do you most want others to know about your book, Show Her a Flower, A Bird, A Shadow? The book is an accumulation of many years of writing, a slim volume, but in the words of Antonya Nelson “to call it slim would be a mistake…” The collection of hybrid prose (flash fiction, prose poetry, et al) is short but intense. The cover, which is a detail from a beautiful painting by the amazing David Kroll, is meant to draw the reader into a much different kind of beauty than what the painting might seem to offer, into a penetrating concentration of a world of perhaps terrible beauty in its clear-eyed look. Show her a flower, a bird, a shadow, and she will show you what is simultaneously forming and falling apart. What is both witness and sign along the way on this rough earth, a shell already cracked. 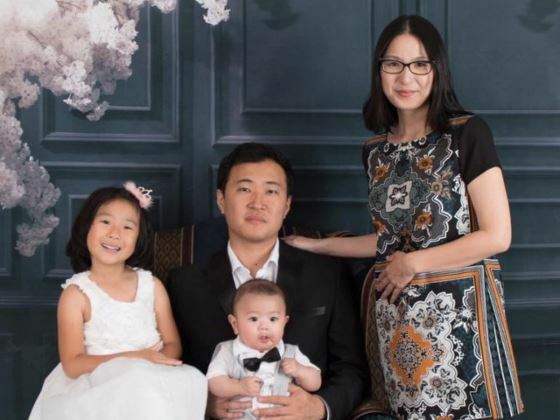 She’d thought she could raise a child with only minimal intercession but now, as she was being driven to the hotel, found herself looking up at the ceiling of the car, mumbling a quiet prayer. Her daughter was like her: too quick to do everything. 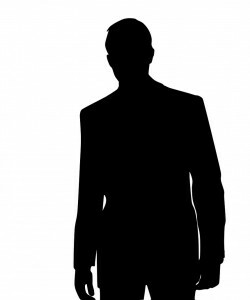 The girl’s father had been someone she once knew, or thought she had, a man who laid her in repose on the bed and gave her waist a tender squeeze before arranging her hands on top her, placing the right over the left, palm over knuckles. He studied her in that corpse-like pose, letting his glass with the float of lime warm in his hand, before his mouth captured hers. 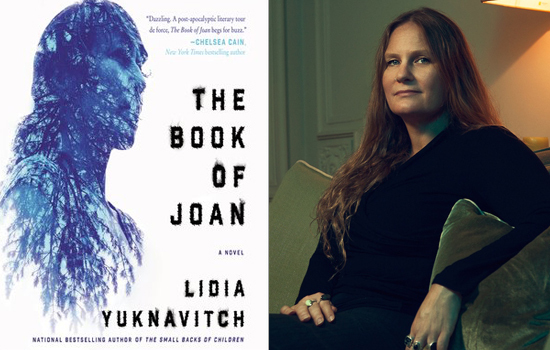 Lidia Yuknavitch is the guest. 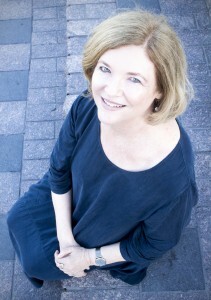 Her new novel, The Book of Joan, is available now from Harper. It is the official April selection of The Nervous Breakdown Book Club. 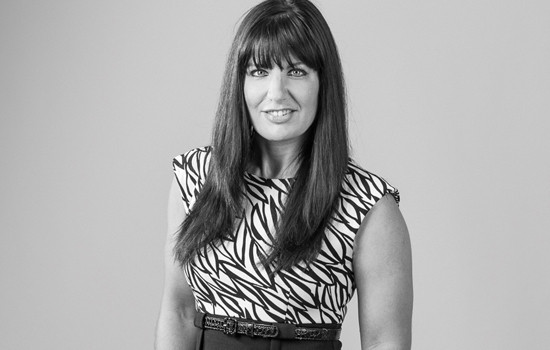 This is Lidia’s third appearance on the podcast. She first appeared on August 5, 2012, in Episode 93, and again on July 15, 2015, in Episode 370. All episodes can be streamed free of charge. Who are you? And also, why do you write? Actually, why don’t you just write me a poem right now? Poetry is: an artifact of the shining me, the radiant, the torn: the execution of that self: the contending with who do I think I am to live so freely here: walking this riverbed: kneeling in dirt: putting my lips to cemetery stone: loving the glow of metacarpal bones under me, in my stumbling: decay: in my children: their spines: their flows: their jaws: my God, where are you blinking? : because I am among the abandoned: scattered: fragmented: a broken word: do you know what I mean by broken? : because even swallowing: even: broken: witness: heard: any song: any move into slow: the dead hold out their palms: I approach as lamb: for food: for daisies: for slaughter: for an end to thirst: for white blooms on my tongue: for being in a body: disembodied: embodied: an embodied spirit: the intersection: revenant against my teeth: a rosary for sorrow: a litany to see the dead in mirrors: joy in finger bones: if I lay me down: if I lay me down: because I have wished for death: but now I would go fighting: the poem is: my voice: my clawing for light: my internal song/scream/cry: it’s the part of me that will endure: here: can I believe that there is a skyward: that my bones float in it: unsheltered: here. Why do I write poetry? It’s the part of me that will endure: here. Matt Salesses is an author. His wife Cathreen was recently diagnosed with stomach cancer. They need our help. Please join The Nervous Breakdown in supporting them via this YouCaring fund. Whether it’s five, ten, fifty, a hundred, a thousand dollars—whatever you can swing—every dollar helps. Matt and Cathreen have two young kids and a lot of medical expenses coming their way. Please do what you can. Thanks. and mom would say, Of course! where ooze is your bathtub. 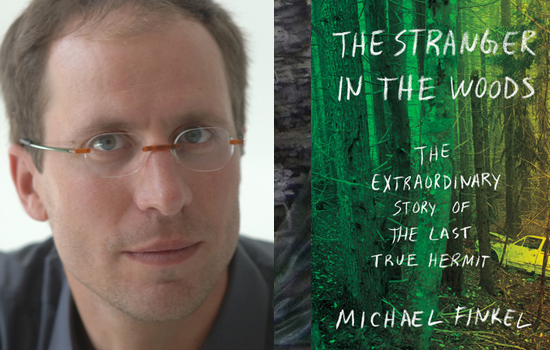 This week on the Otherppl with Brad Listi podcast, a conversation with journalist Michael Finkel . He is the author of True Story: Murder, Memoir, Mea Culpa, which was made into a film starring Jonah Hill and James Franco. His latest book is called The Stranger in the Woods: The Extraordinary Story of the Last True Hermit, available now from Knopf. 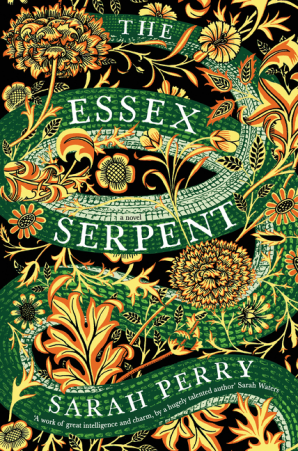 The TNB Book Club is thrilled to announce The Essex Serpent, by Sarah Perry, as its official May pick! It will be published in the United States by Custom House Books / HarperCollins on June 6, 2017. I loved this book. 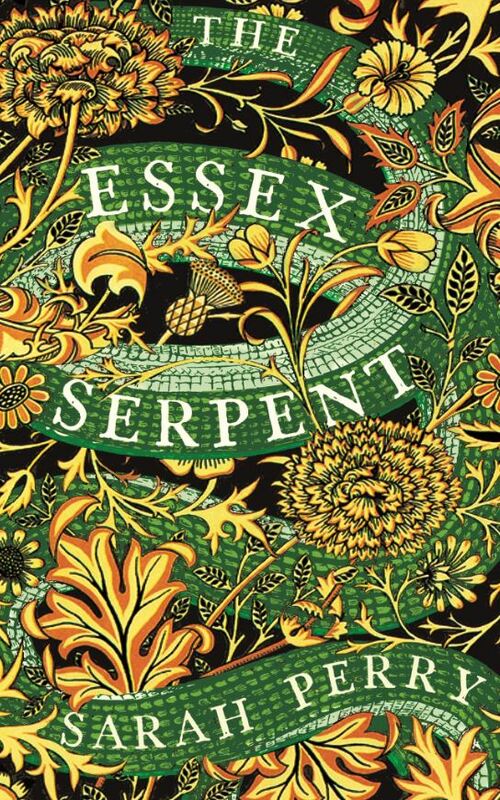 At once numinous, intimate and wise, The Essex Serpent is a marvelous novel about the workings of life, love and belief, about science and religion, secrets, mysteries, and the complicated and unexpected shifts of the human heart—and it contains some of the most beautiful evocations of place and landscape I’ve ever read. It is so good its pages seem lit from within. As soon as I’d finished it I started reading it again. Sign up now to get your copy! Deadline is April 15. 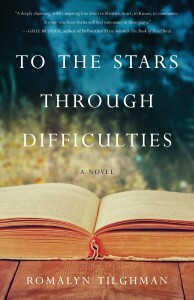 An exquisitely talented young British author makes her American debut with this rapturously acclaimed historical novel, set in late nineteenth-century England, about an intellectually minded young widow, a pious vicar, and a rumored mythical serpent that explores questions about science and religion, skepticism, and faith, independence and love. When Cora Seaborne’s brilliant, domineering husband dies, she steps into her new life as a widow with as much relief as sadness: her marriage was not a happy one. Wed at nineteen, this woman of exceptional intelligence and curiosity was ill-suited for the role of society wife. 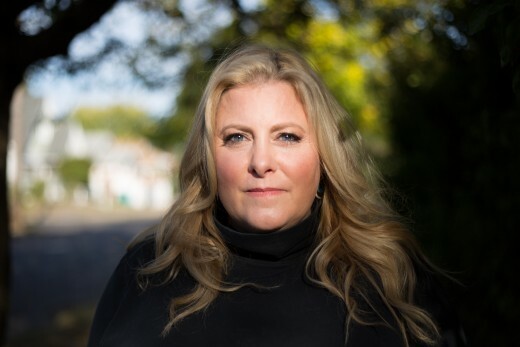 Seeking refuge in fresh air and open space in the wake of the funeral, Cora leaves London for a visit to coastal Essex, accompanied by her inquisitive and obsessive eleven-year old son, Francis, and the boy’s nanny, Martha, her fiercely protective friend. While admiring the sites, Cora learns of an intriguing rumor that has arisen further up the estuary, of a fearsome creature said to roam the marshes claiming human lives. After nearly 300 years, the mythical Essex Serpent is said to have returned, taking the life of a young man on New Year’s Eve. A keen amateur naturalist with no patience for religion or superstition, Cora is immediately enthralled, and certain that what the local people think is a magical sea beast may be a previously undiscovered species. Eager to investigate, she is introduced to local vicar William Ransome. Will, too, is suspicious of the rumors. But unlike Cora, this man of faith is convinced the rumors are caused by moral panic, a flight from true belief. These seeming opposites who agree on nothing soon find themselves inexorably drawn together and torn apart—an intense relationship that will change both of their lives in ways entirely unexpected.